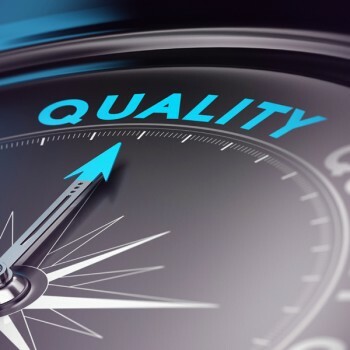 Our company philosophy surrounding credentials is simple: We believe that our credentials are evidence of a substantive investment in the quest for continuous quality improvement. 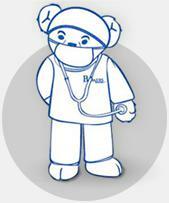 As an Organization, we have a Quality Management System with ISO 13485:2003 Certification. For another example, our Sales Team is HSCN (Healthcare Supply Chain Network) Vendor Credentialed.